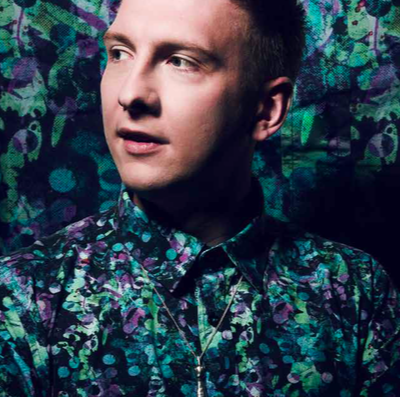 If you’ve ever seen Joe Lycett perform stand-up, there’s a high chance you’ll have laughed until your sides hurt. There’s a much lower chance, however, that you know he’s also a dab hand in the kitchen. Having sampled half a tray of his home-made white chocolate, orange and macadamia blondies, and a bright pink beetroot-cured salmon, I can confirm that he is, indeed, a highly proficient cook. This is particularly impressive for someone who spends much of his life on tour, where meals are often a choice between service-station pasties, ‘nice restaurants’ or post-show Deliveroo orders. So, Lycett can perform sell-out shows to thousands of people (he is currently approaching the end of his fourth UK tour, I’m About To Lose Control And I Think Joe Lycett), and also cure a whole raw salmon overnight. Is all food equal in his eyes? ‘Of course not! Capers can die, top of the list,’ he insists. What on earth have they ever done to him, I wonder?